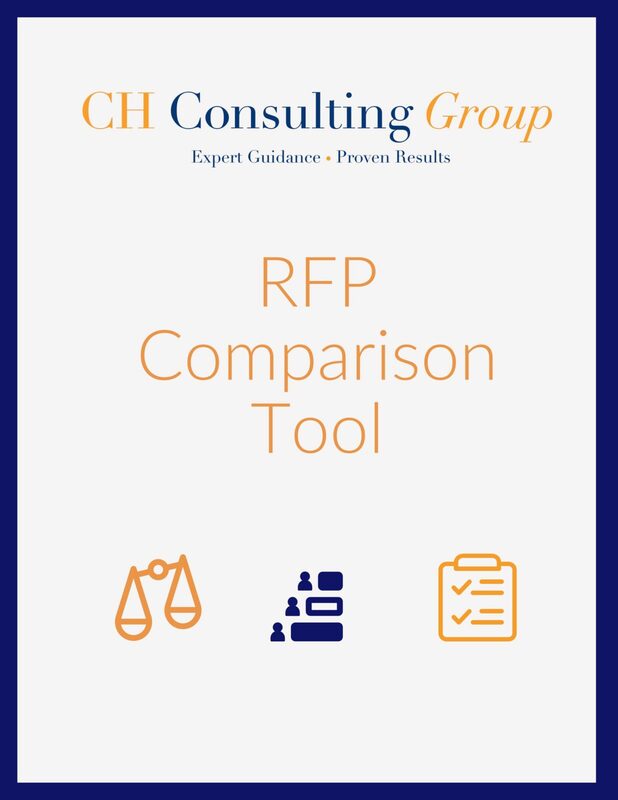 Outsourcing Your RFP? Do You Have the Right Vendor? 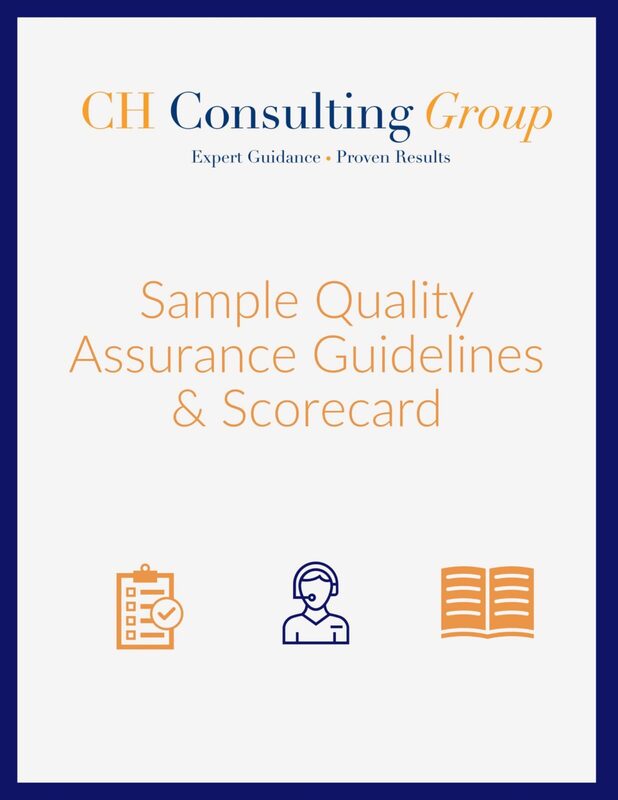 What Does Quality Assurance Look Like for You? 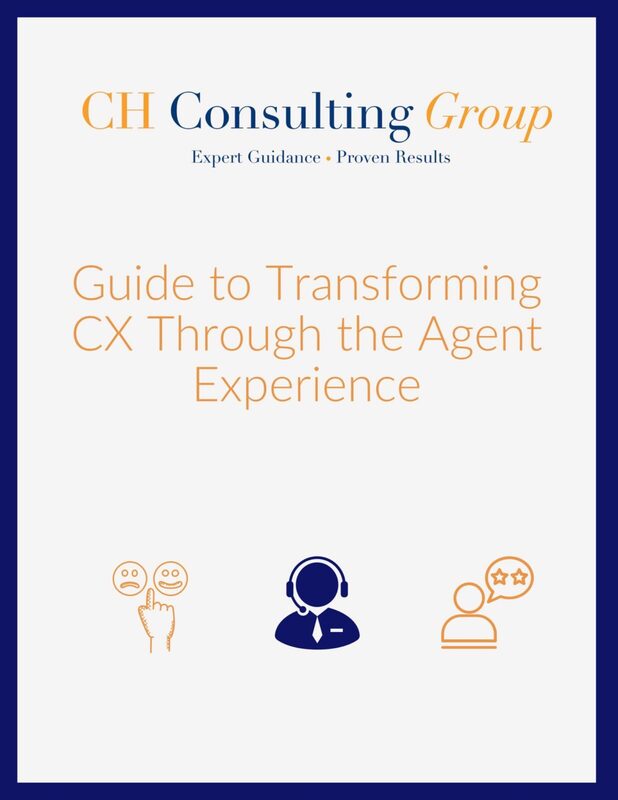 List of industry best practices – see how your contact center compares! 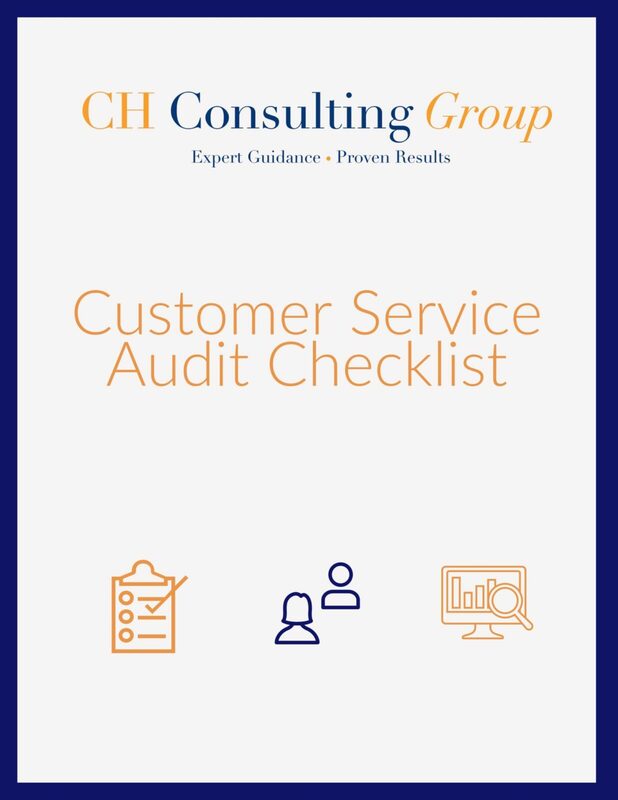 Are You Due for a Customer Service Audit? Are You Guilty of Missing this “Forgotten Piece” of the Customer Experience? Is Your Contact Center Tracking the Correct Key Performance Indicators? 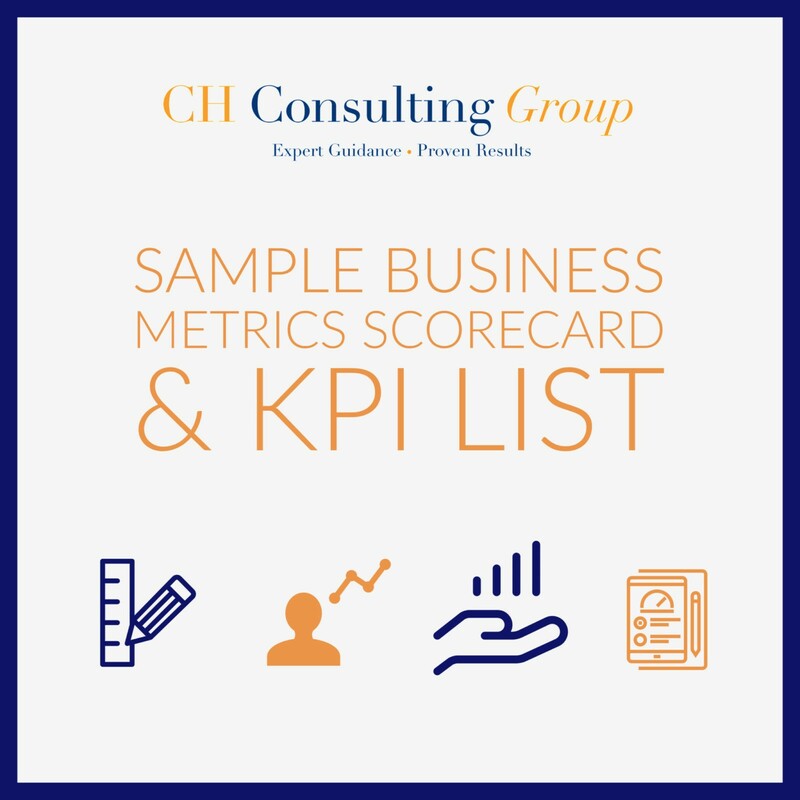 Sample Business Metrics Scorecard that provides you with an example of how a balanced scorecard should look like – compare it with the scorecard you have today!